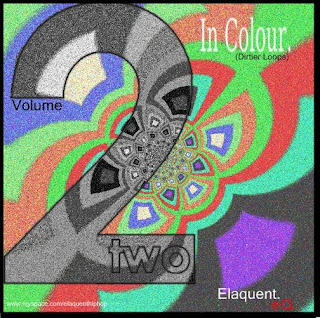 Here is the second installment of the In Colour series presented by Elaquent. 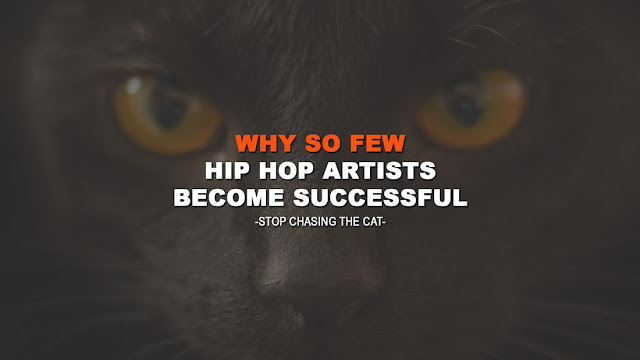 The thing that is interesting about this instrumental tape is the fact that each beat corresponds with a color. Take a listen to a dope instrumental collection from this up and coming beatmaker.